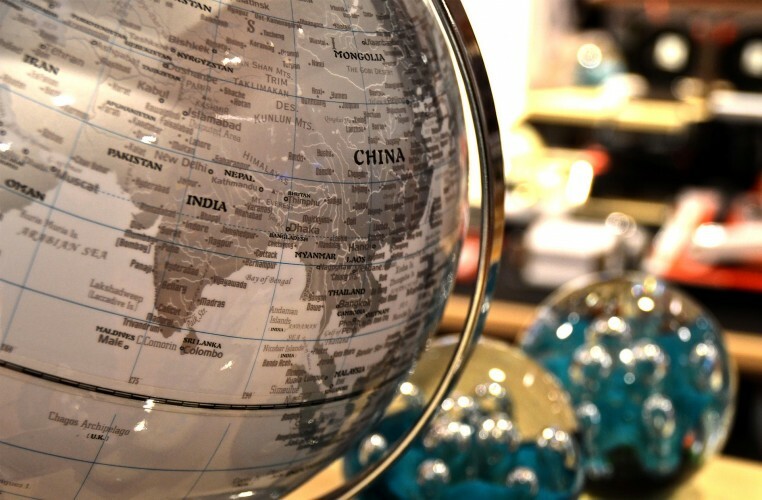 This year’s agenda is spread across 3 stages at the Grand Hotel River Park, which also means increased coverage via our livestream, live blog, website and social media channels. 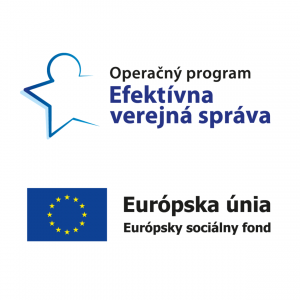 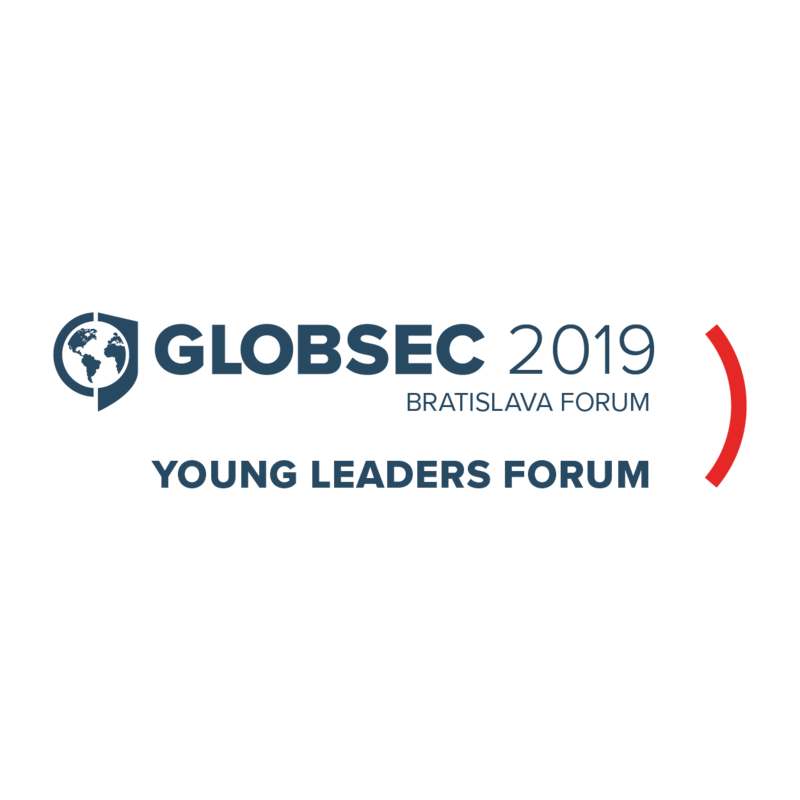 The changes to this year’s GLOBSEC Bratislava Forum further reflect the organisation’s growing presence on the international stage. 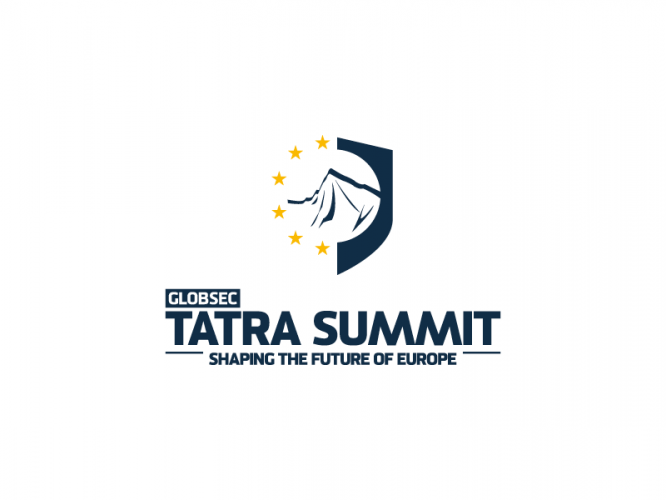 Evidence of GLOBSEC’s expanding global footprint also includes our cooperation with the Global Commission for the Stability of Cyberspace. 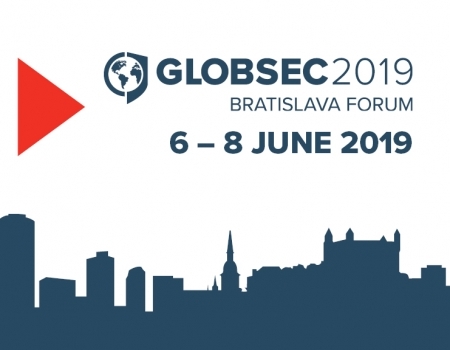 By working closely with The Hague Centre for Strategic Studies and EastWest Institute, GLOBSEC now supports a global panel of experts developing research, dialogue and policy proposals that foster a coherent approach to cybersecurity and the governance of this increasingly important global common. 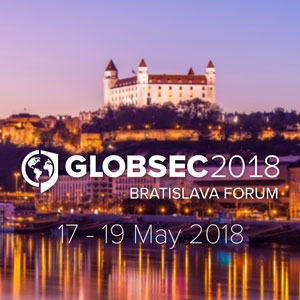 The agenda for GLOBSEC Bratislava Forum 2018 can also be accessed here. 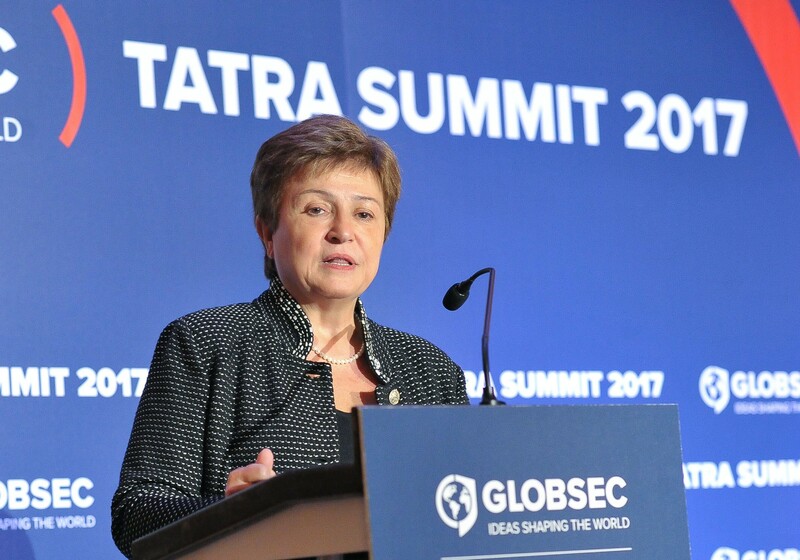 We are delighted to provide you with a transcript of Kristalina Georgieva’s speech delivered at GLOBSEC Tatra Summit 2017 Gala Dinner.